I’m so grateful to the bestselling authors, health experts, and body positive advocates for reading my book and sharing their opinions. 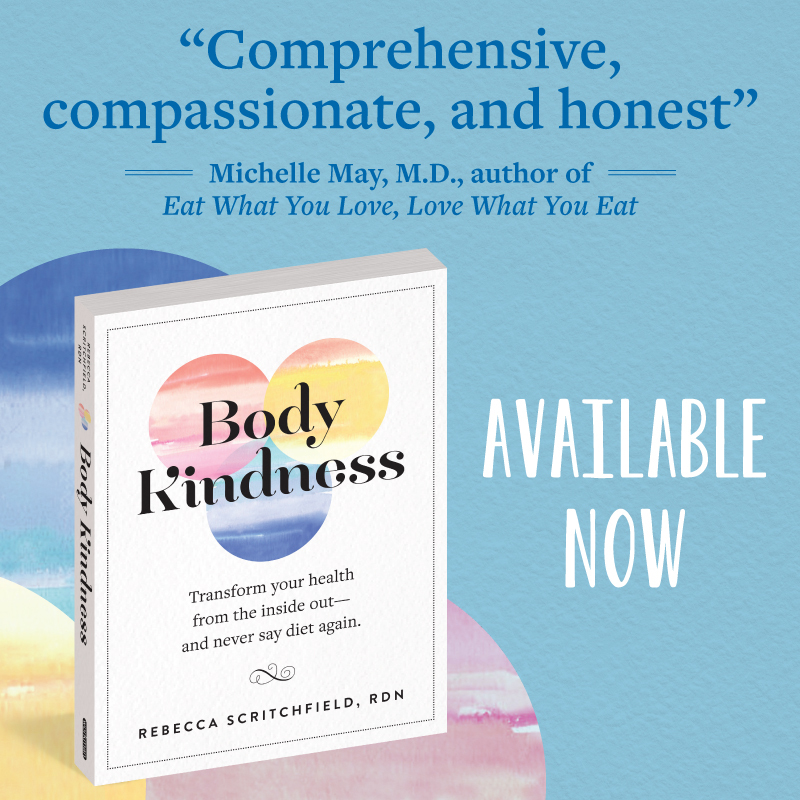 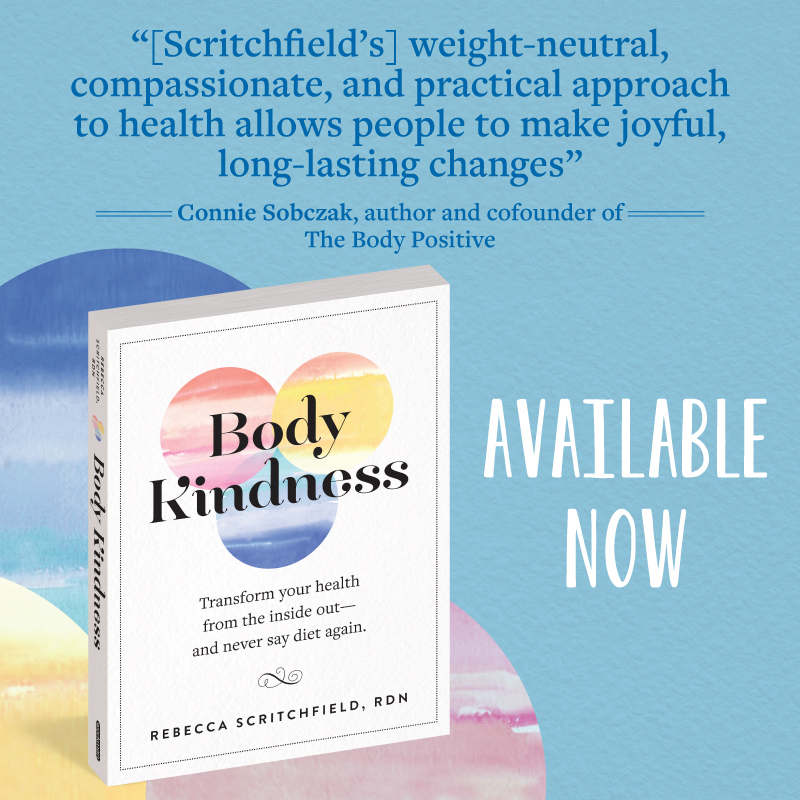 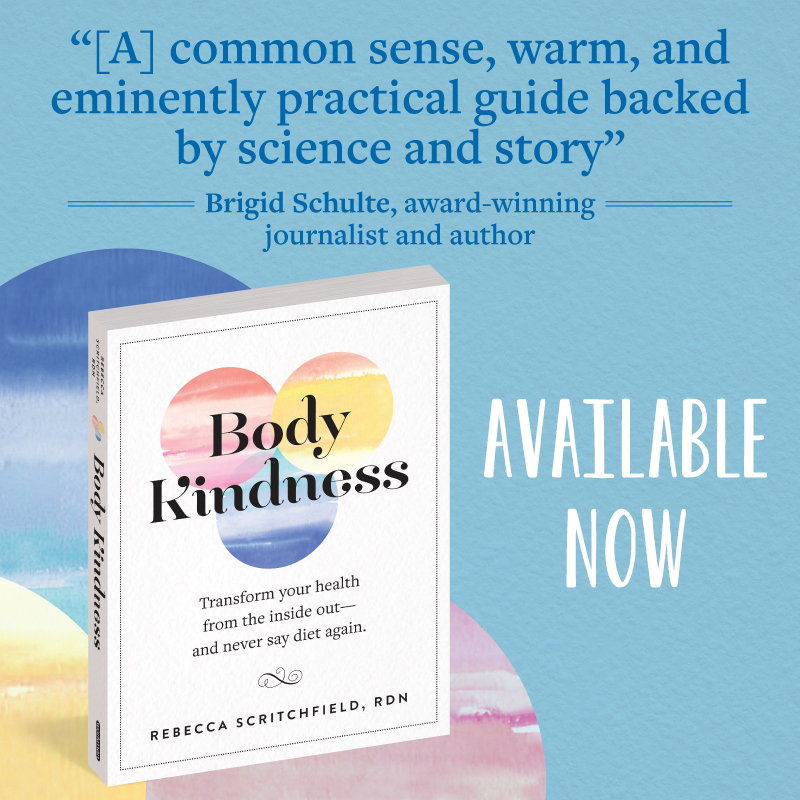 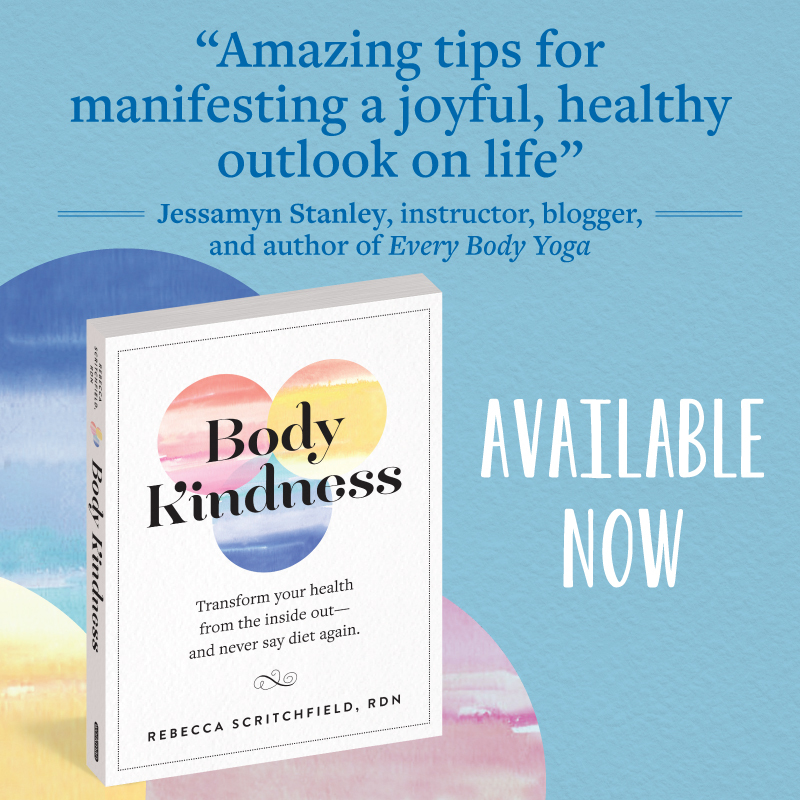 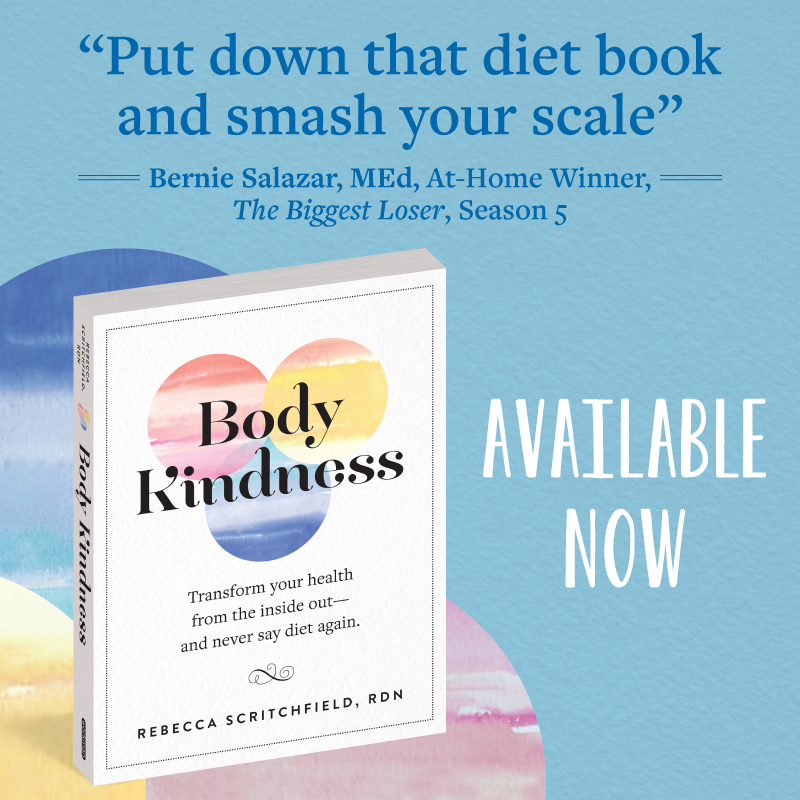 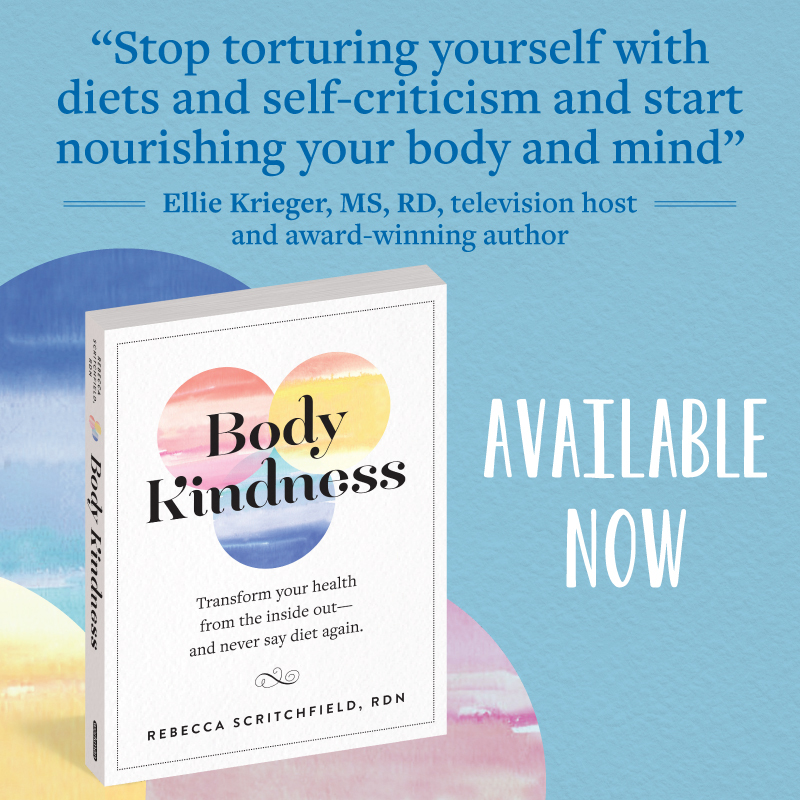 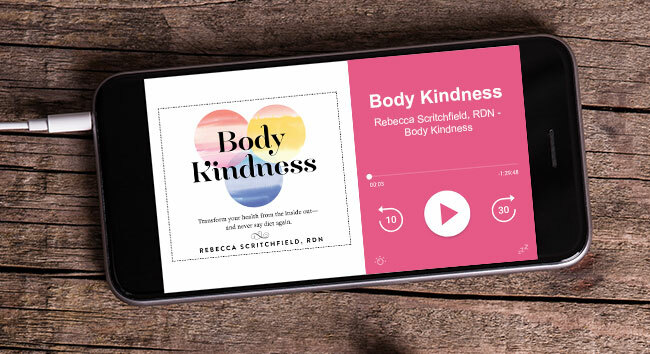 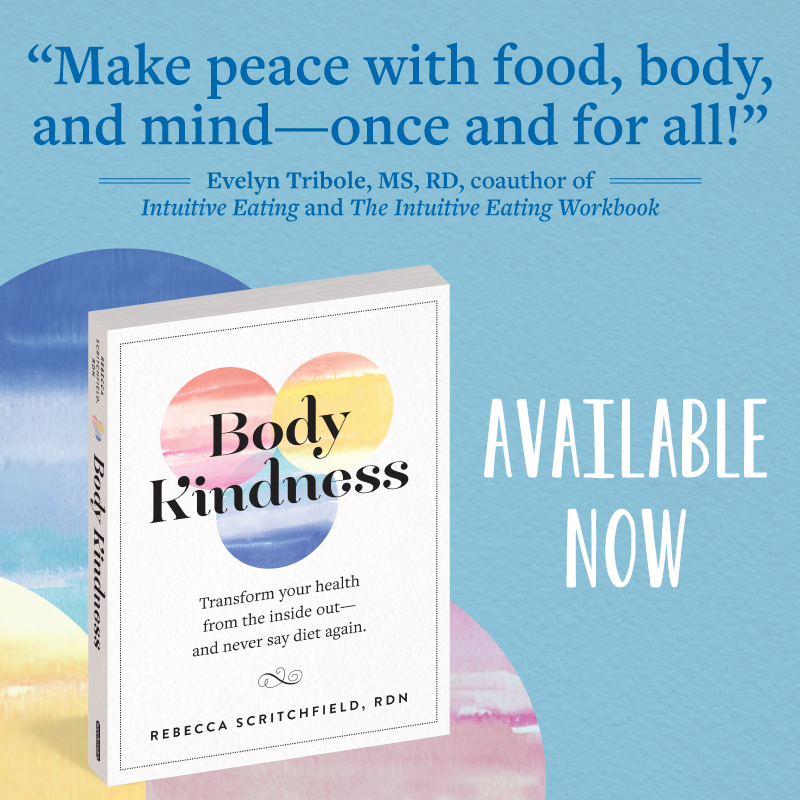 Have you read Body Kindness? 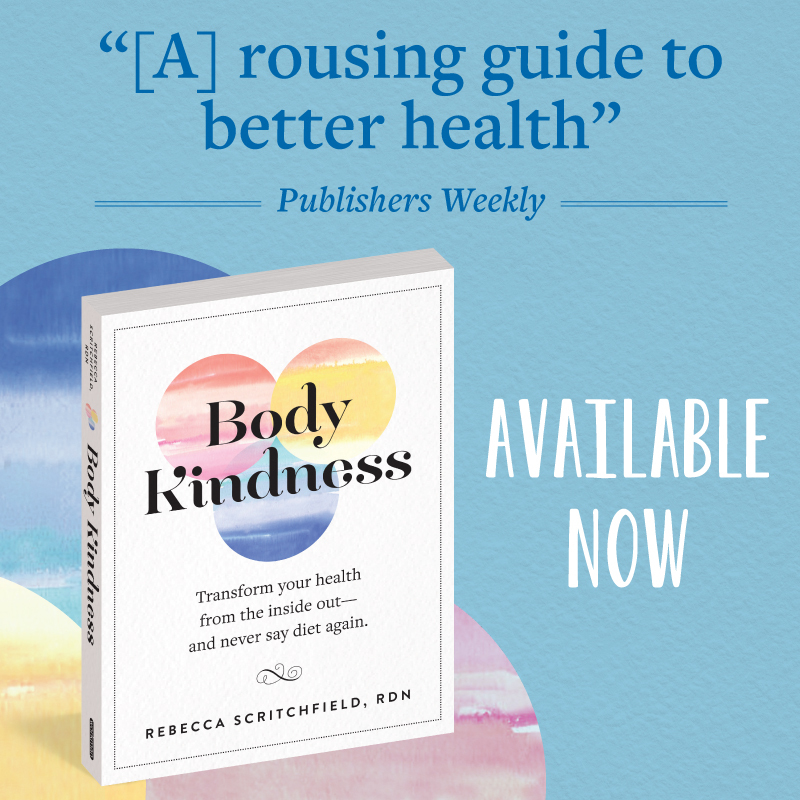 Add your review to Amazon or Goodreads.